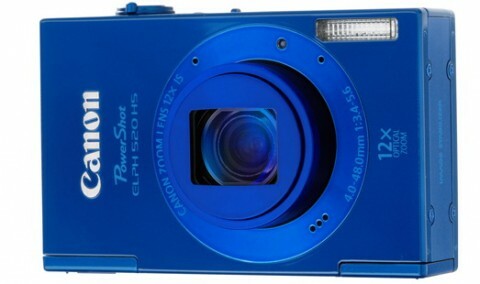 The Canon PowerShot ELPH 520 HS is a new compact and very thin digital camera that offers a great image quality and one of the thinnest 12x optical zoom lens. This new camera is most pocket-friendly than its predecessor and has a 10.1 MP CMOS sensor and the new DIGIC5 image processor. 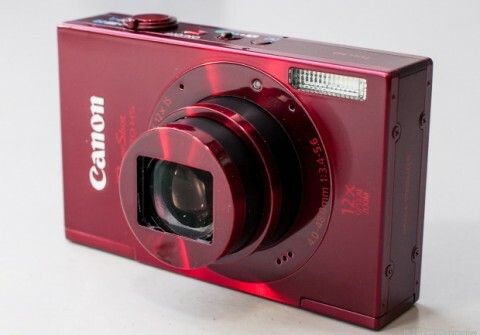 The new Canon PowerShot ELPH 520 HS has a 3.0-inch LCD screen, can shoot 1080p full HD video with stereo sound and also has face detection and a face recognition functions. 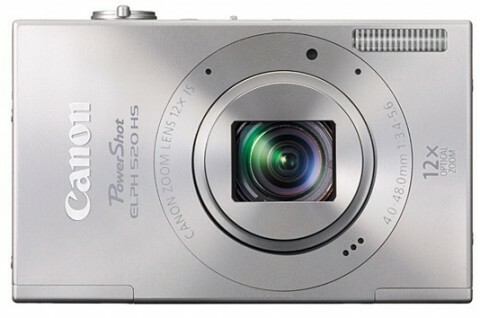 The Canon ELPH 520 HS is a ultra-slim tracel camera, but offers images of acceptable quality in the various conditions. Best results are evident in low-light conditions where the Digic5 image processor and the 1/2.3-inch sensor show their capabilities. The Canon ELPH 520 HS can memorize 12 persons with face recognition function and can automatically adjust settings for up to 58 varied shooting scenarios. As with many long-zoom cameras, the 12x optical zoom major drawback of Canon ELPH 520 HS is its narrow maximum aperture of F3.4 at wide angle. More about shooting modes and features of Canon PowerShot ELPH 520 HS you can read on pcworld.com website. 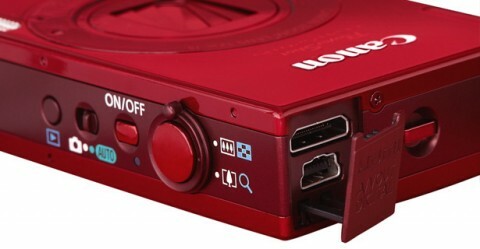 Controls on the top of ELPH 520 HS include the play button, mode switch, power button, and the shutter release. The zoom controls are mounted around the shutter release. 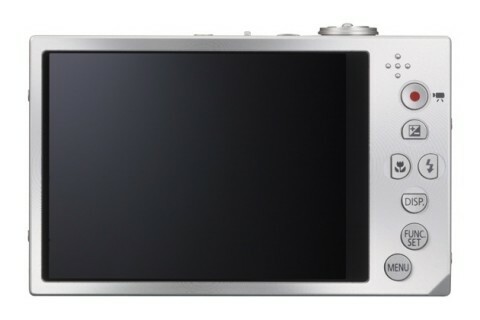 More about controls and menus you can find on Canon PowerShot ELPH 520 HS review from steves-digicams.com websites. Like most cameras of this size, the Canon ELPH 520 HS utilizes a contrast detection autofocus system. Independent Normal, Auto and Macro focus modes are selectable, though manual focus is not possible with this camera. More such details you can read on PowerShot ELPH 520 HS review from digitalcamerainfo.com. 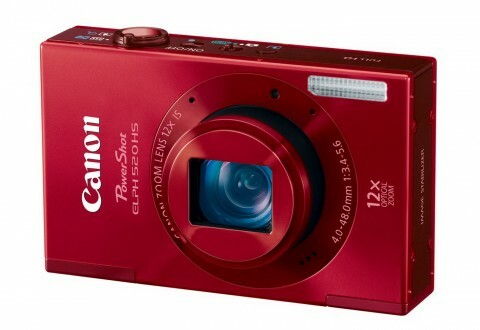 The Canon PowerShot ELPH 520 HS is a fine camera. Its small size makes it very convenient to carry around and its powerful zoom provides the user with tremendous versatility. It’s a quick performer, for the most part, though its shot-to-shot speed could be faster, especially when the flash is utilized. It produces sharp, colorful, low distortion images throughout the frame at all focal lengths, including in low light.